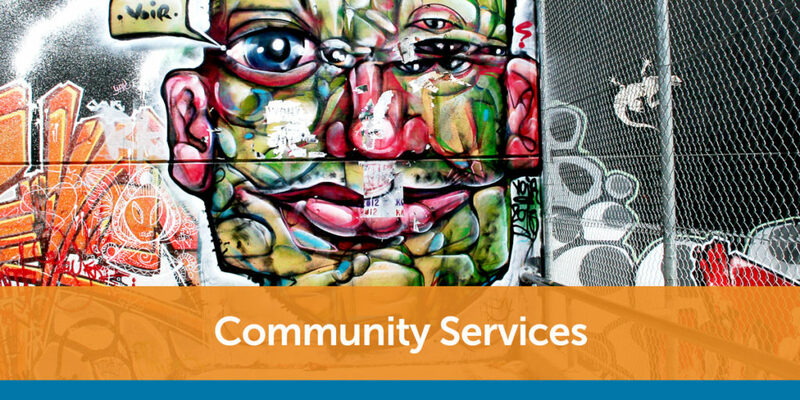 Anglicare College offers a diverse range of courses to people in the Community Services sector. Our courses range from Statement of Attainment level to Certificate IV and Diploma level across subjects including Early Childhood, Disability Services, Aged Care, Community Services and First Aid. To find out about our current courses or to find out dates and location of a particular course, click on a ‘Register Now’ button or email learning@anglicare.com.au. 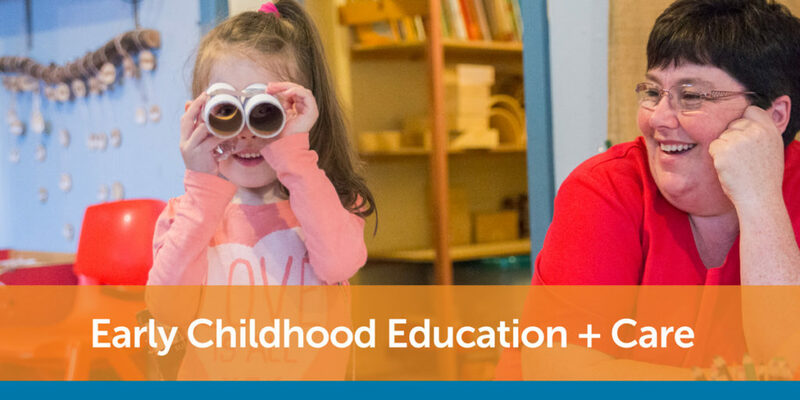 Diploma of Early Childhood Education and Care will allow you to take on a supervisory or management role in child care. The Diploma will prepare you to establish a safe and healthy environment, and design and evaluate programs and care routines for children. It will prepare you to deal with the complex issues you may encounter in this career with confidence and professionalism. Monthly workshops will provide students with information and skills about the Early Childhood Education and Care sector, including working within relevant legal and ethical frameworks, providing care for children, how to develop positive and respectful relationships with children, fostering holistic development and wellbeing. This Certificate IV qualification reflects the role of support workers who complete specialised tasks and functions in aged services; either in residential, home or community based environments. • Be required to supervise and/or coordinate a limited number of other workers. Leisure and health is about enhancing the well-being of people in our care through programs that are beyond clinically-based care plans. It involves the design, implementation and monitoring of a range of interactive recreational and health-related activities. We provide our participants with the knowledge, skills and attitudes to provide quality care to older people to complete specialised tasks and functions in relation to leisure and health, in a range of settings. To find out more, email learning@anglicare.com.au. This qualification reflects the role of workers in the community and/or residential setting who follow an individualised plan to provide person-centred care to people, requiring assistance due to ageing, disability or some other reason. Work involves using discretion and judgement in relation to individual support as well as taking responsibility for own outputs. Workers use a variety of practical, technical and procedural practices, as well as theoretical knowledge of concepts and practices required to provide quality person-centred care and support. This qualification is considered an entry-level qualification for direct care workers. It is also an excellent way of reintroducing long-standing staff members back into education and formerly recognising their expertise. 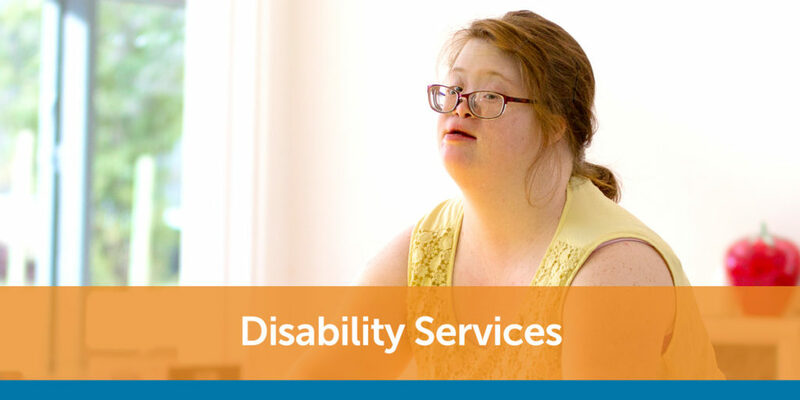 Students can specialise in aged care, home and community care or disability services. The course is offered via classroom delivery, distance or online, by qualified Anglicare educators who aim to provide a high standard of training for all trainees. Classes are one day per week and include 2 practical skills days. workplace assessments & skills audits. Recognition of Prior Learning is offered and we encourage students to apply when applicable. Enrolment fees start from $240. Traineeships or other funding may be available for some participants on application & assessment. Smart & Skilled funding may be available for some participants residing in NSW – visit the Smart & Skilled website to check eligibility. *Individual units are offered for those wishing to upgrade or obtain new skills. A Statement of Attainment will be issued upon completion of all required assessments. This qualification reflects the roles of community services, case management and social housing workers involved in the managing, coordinating and/or delivery of person-centred services to individuals, groups and communities. 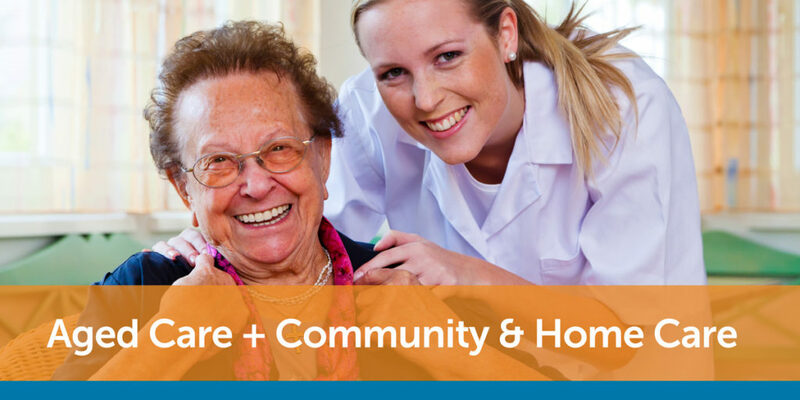 At this level, you will obtain specialised skills in community services and work autonomously under broad directions from senior management, providing direct support to individuals or groups of individuals. You may also have responsibility for the supervision of other workers and volunteers and/or case management; program coordination or the development of new business opportunities. Further information please contact the Anglicare College: learning@anglicare.com.au or 02 6495 1773. 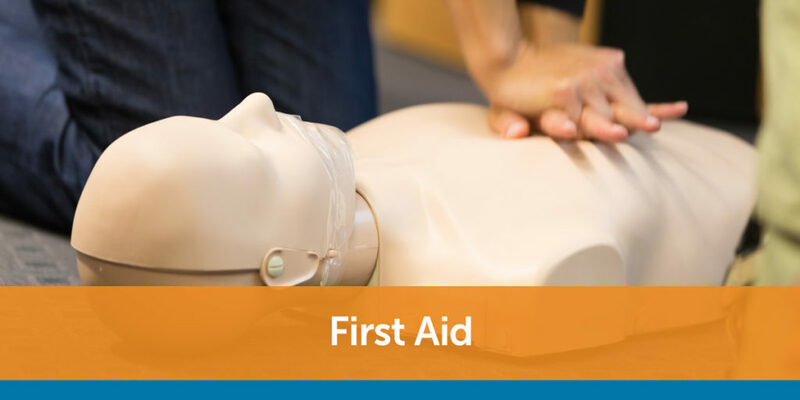 Anglicare College offers one day first aid training in NSW and ACT. Training usually runs on a monthly basis and can be customised for organisations, employees or community groups. Currently we offer four VET accredited units. Our Provide First Aid (HTLAID003) course is suitable for anybody requiring first aid training. This full-day course is equivalent to completing a Senior First Aid certificate. To complete the course you will need to read a manual and complete a workbook before you attend the class (online options available). Upon completion of the course, you will receive a Statement of Attainment and a wallet card. For more information email: learning@anglicare.com.au or call (02) 6278 8400. To find out course dates and locations, click our register now link. Provide Cardiopulmonary Resuscitation (HLTAID001) is an appropriate annual refresher course of CPR/Anaphylaxis procedures when done in conjunction with Provide Basic Emergency Life Support (HLTAID002). These two units are regularly provided as a half-day training program. To complete the course you will need to read a manual and complete a workbook before you attend the class (online options available). Upon completion you will receive a Statement of Attainment. The cost of this course is $80 per person. For more information email: learning@anglicare.com.au or call (02) 6495 1773. Provide Basic Emergency Life Support (HLTAID002) is an appropriate annual refresher course of CPR/Anaphylaxis procedures when done in conjunction with Provide Cardiopulmonary Resuscitation (HLTAID001). These two units are regularly provided as a half-day training program. Provide an Emergency First Aid Response in an Education and Care Setting (HTLAID004) is a full-day course suitable for those who work with children or in a children’s services environment. To complete the course you will need to read a manual and complete a workbook before you attend the class (online options available). Upon completion you will receive a Statement of Attainment and a wallet card. The cost of this course is $140 per person.